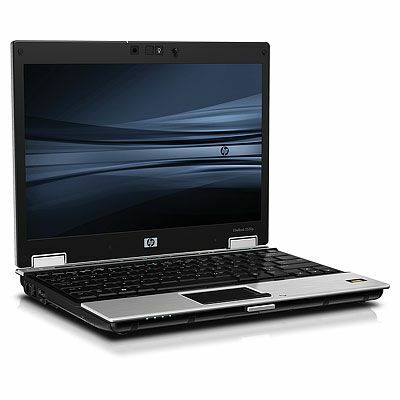 Ultraportable HP 2530p 128Gb SSD Elitebook for Sale! | Why You So Free Lately ? Ultraportable HP 2530p 128Gb SSD Elitebook for Sale! Clearance sales of 35 units of Ultraportable (1.45kg) HP 2530p 12.1" LED WXGA with 4Gb RAM & 128GB SSD Elitebook 3yr Warranty at S$1295 each. Kindly contact me @ 90935120 should you be interested. Thanks!